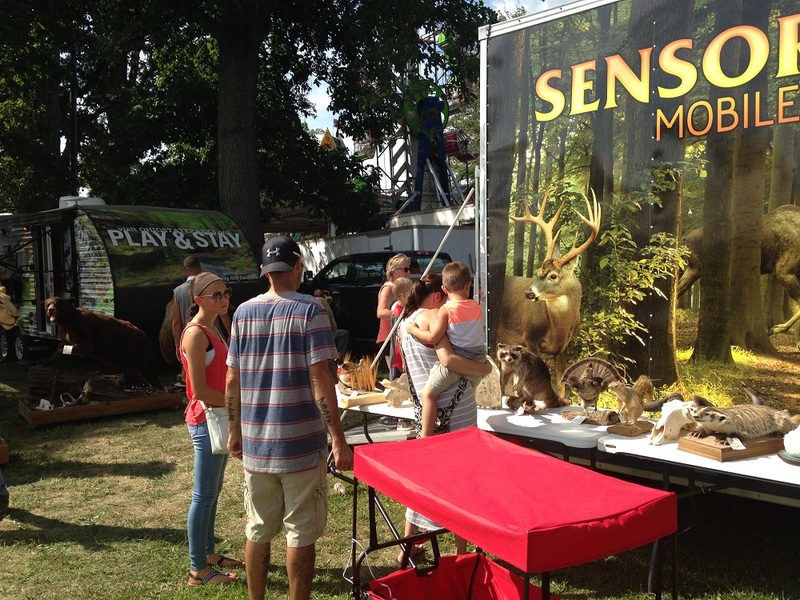 Sensory Safari Mobile Education Unit is a rewarding and moving program whereby children and adults everywhere, but especially individuals with visual impairment, are offered a unique opportunity to "see" wildlife through the sense of touch. 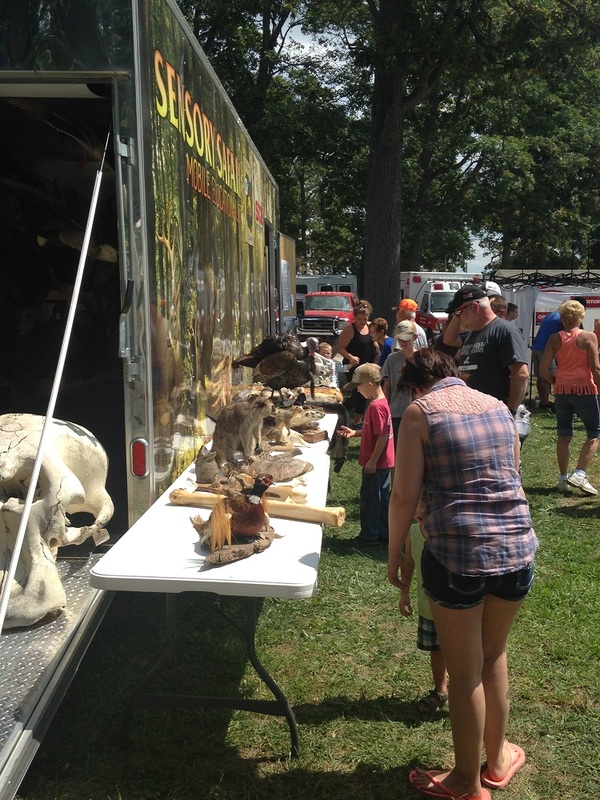 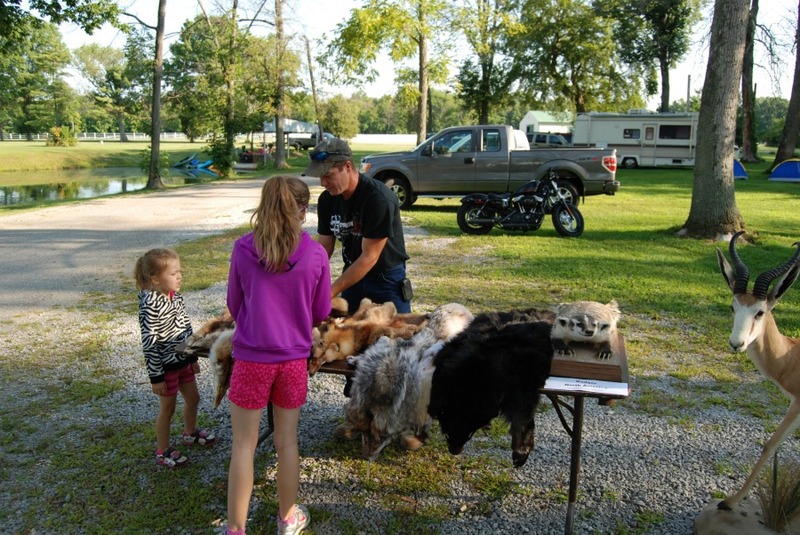 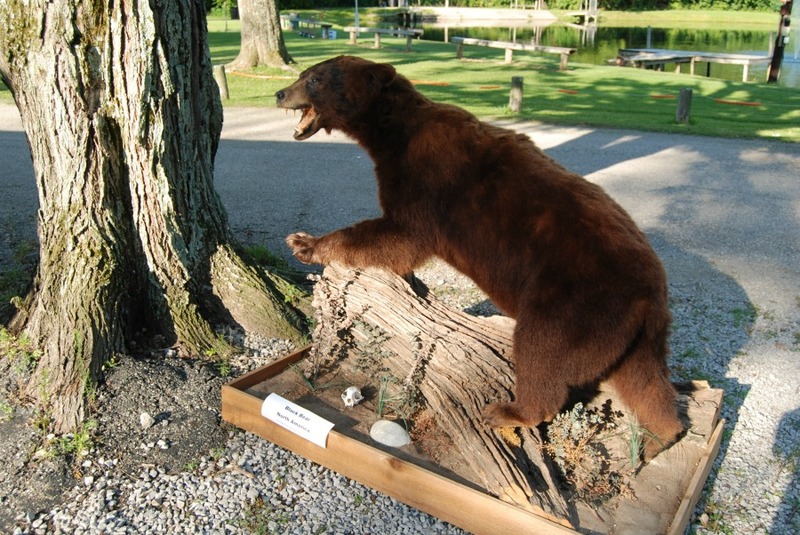 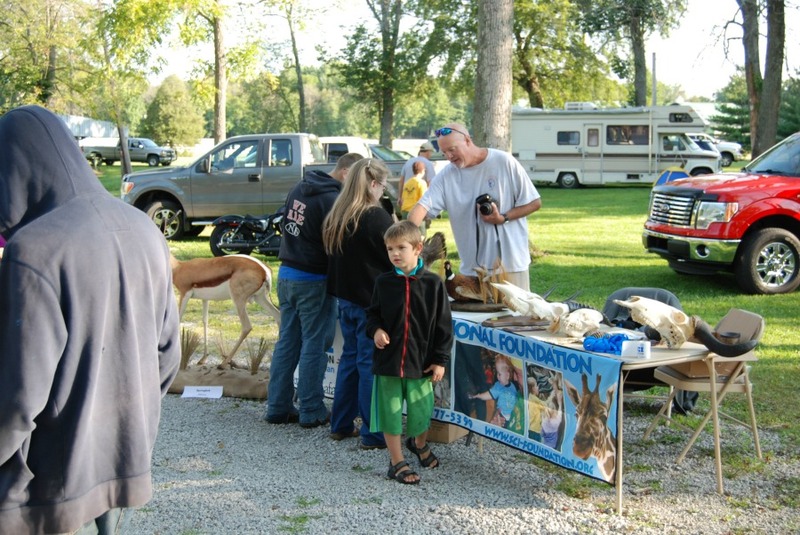 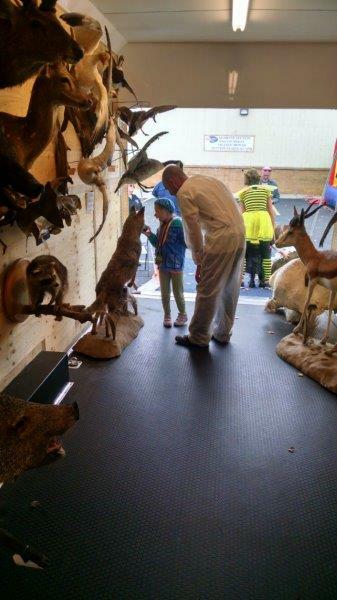 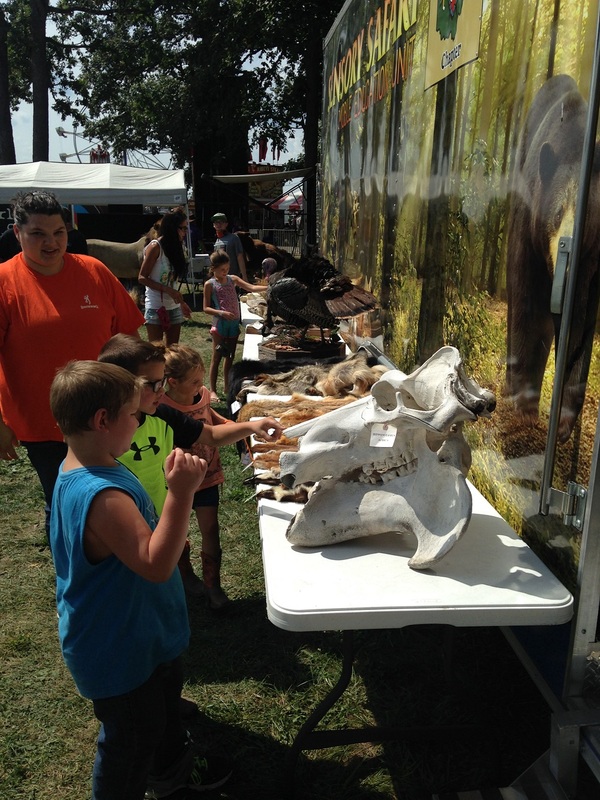 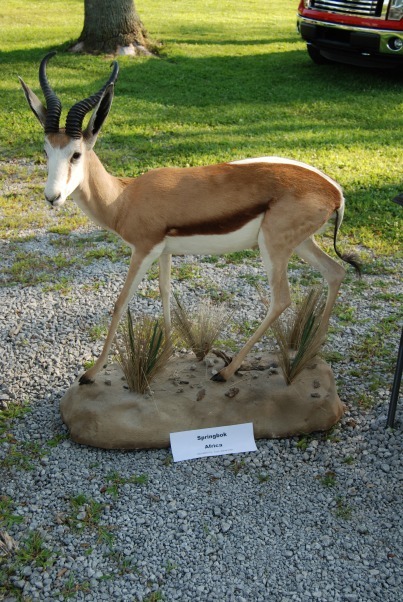 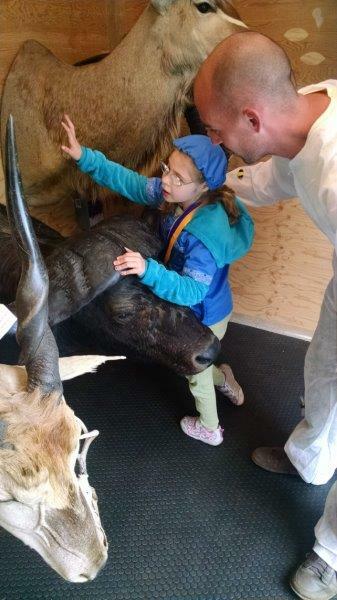 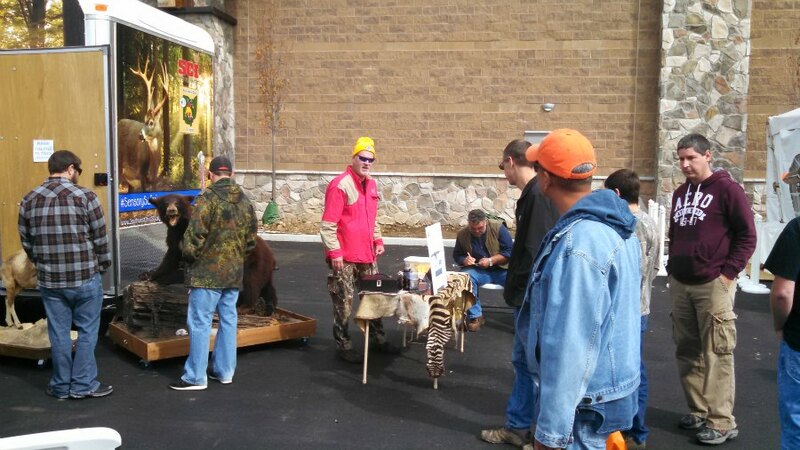 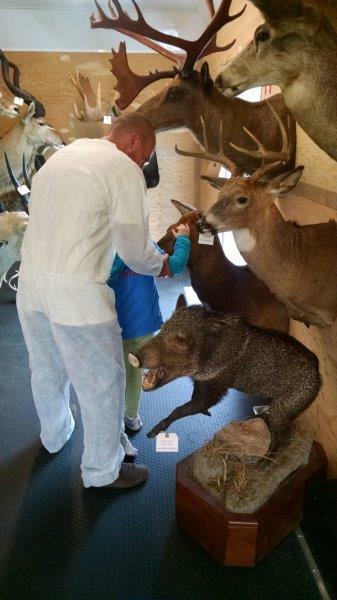 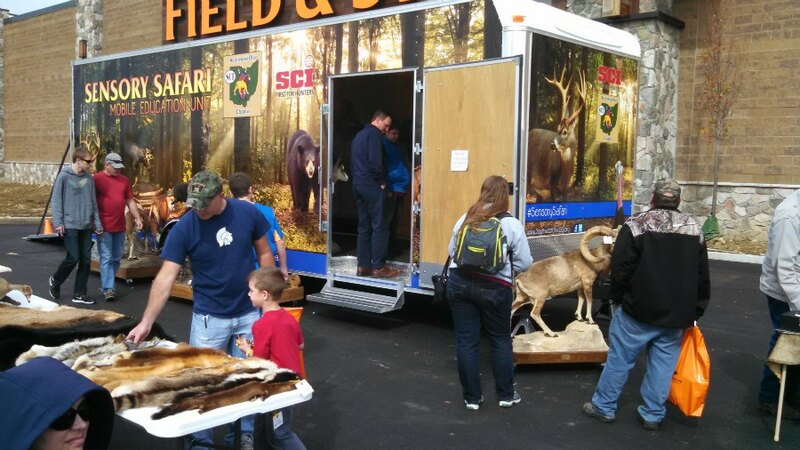 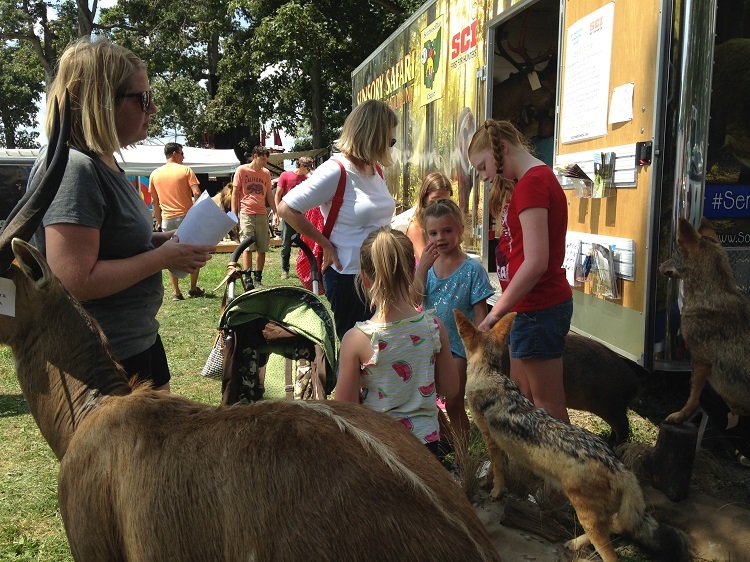 This is done by utilizing donated animal mounts, skins, skulls, and horns on display in our 28’ enclosed trailer. 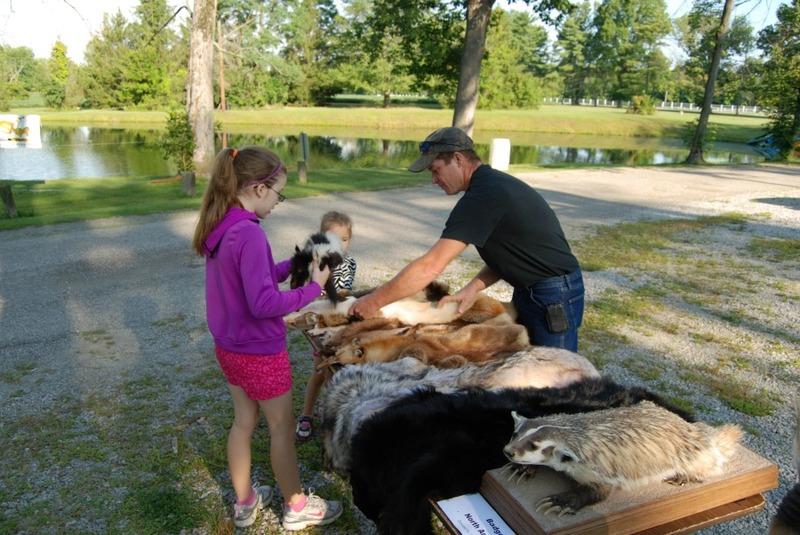 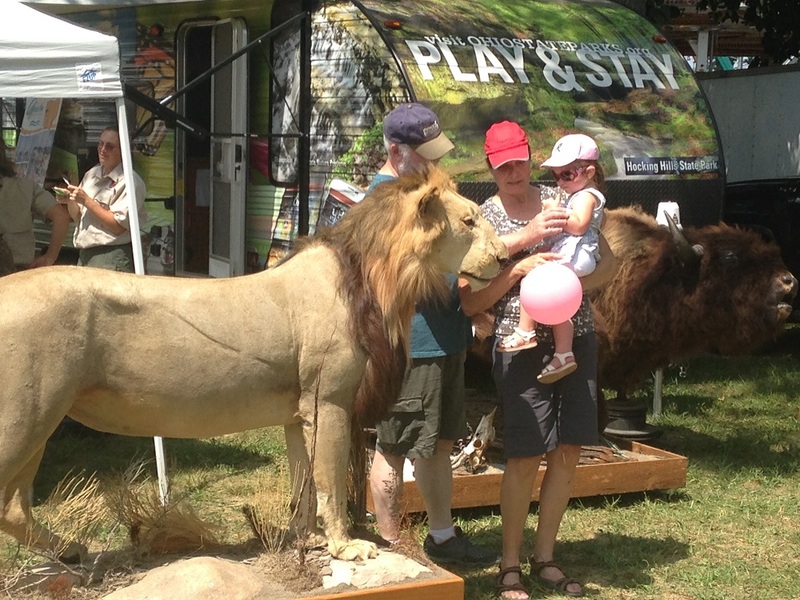 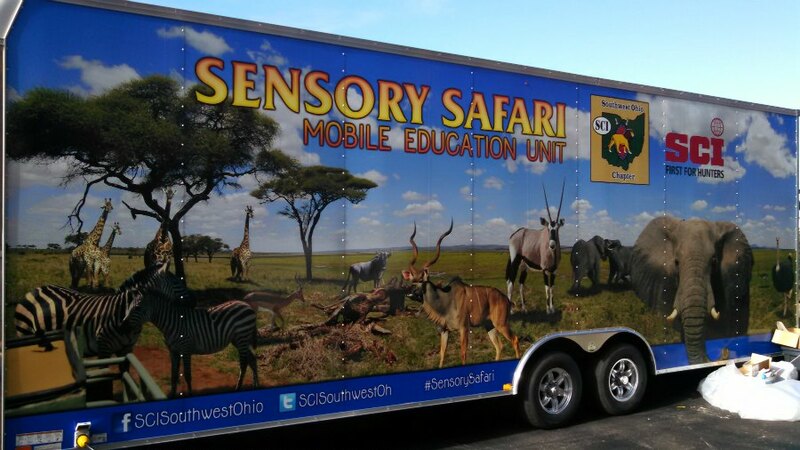 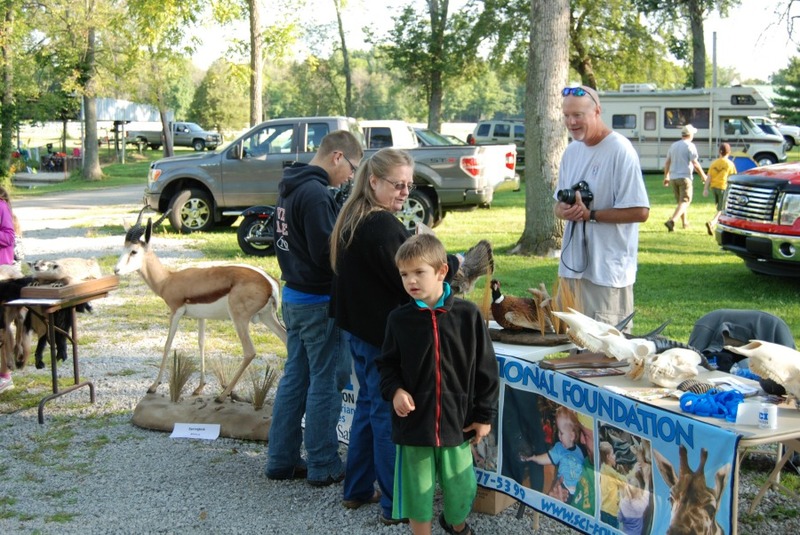 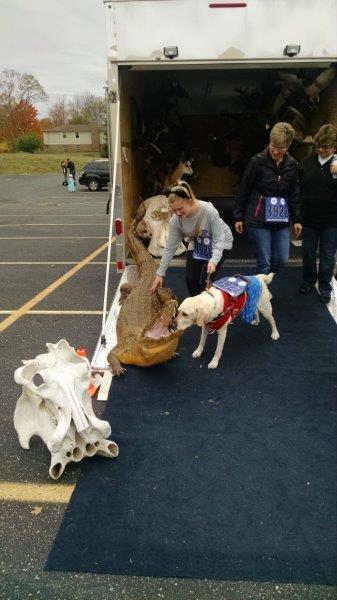 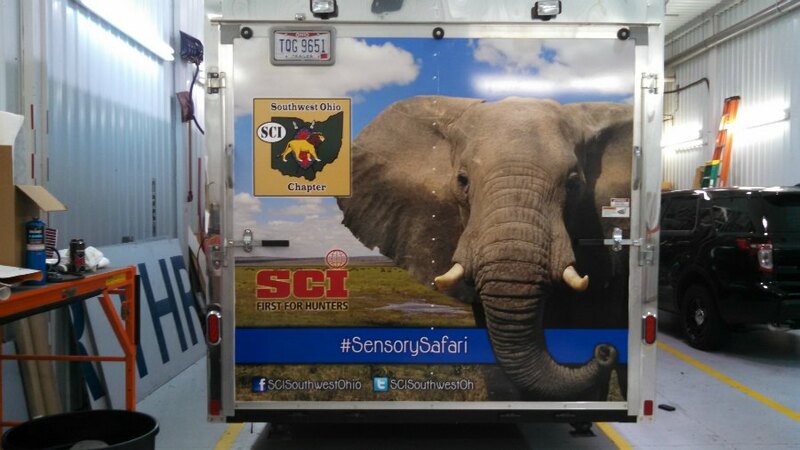 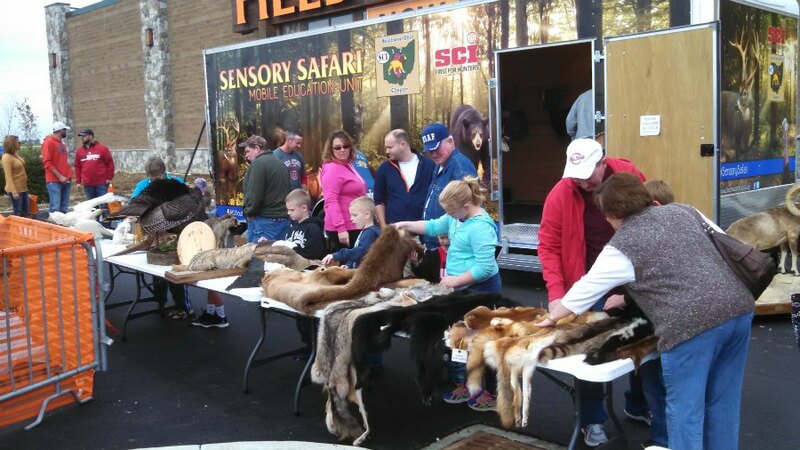 Request a Sensory Safari for your next event! 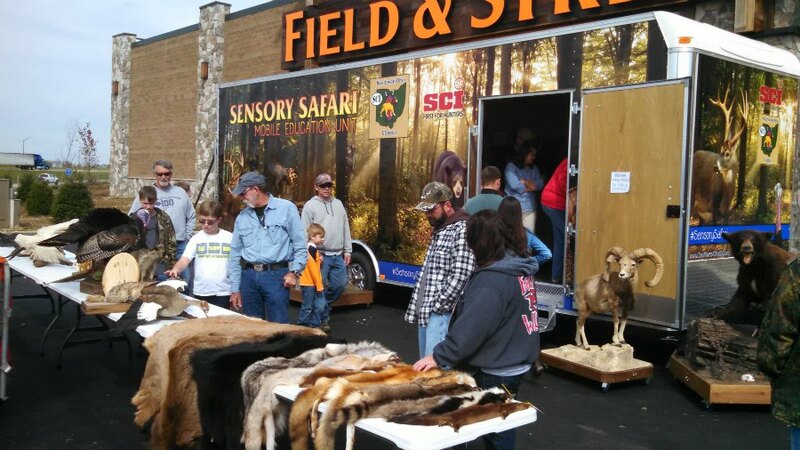 If you would like to have a Sensory Safari at your next event please email Jim. 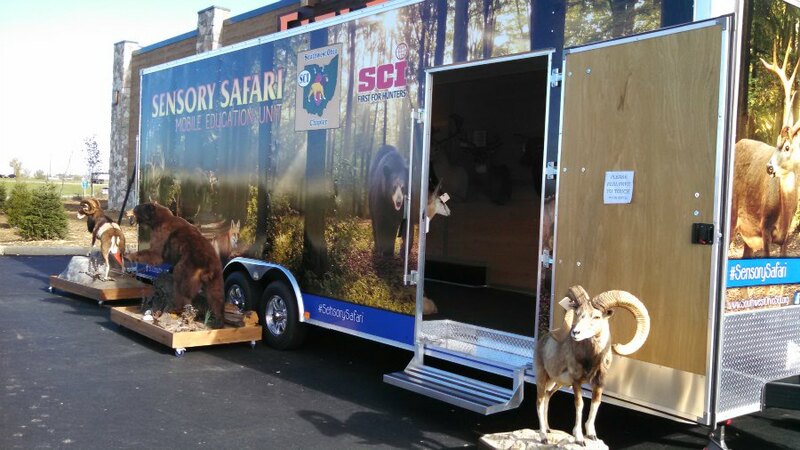 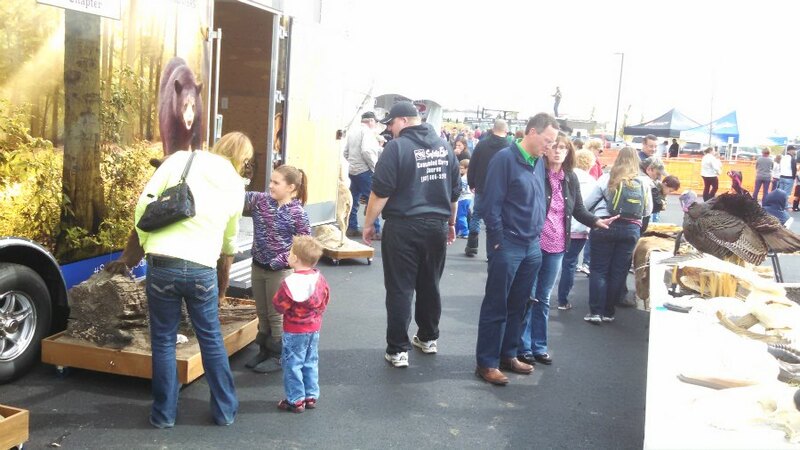 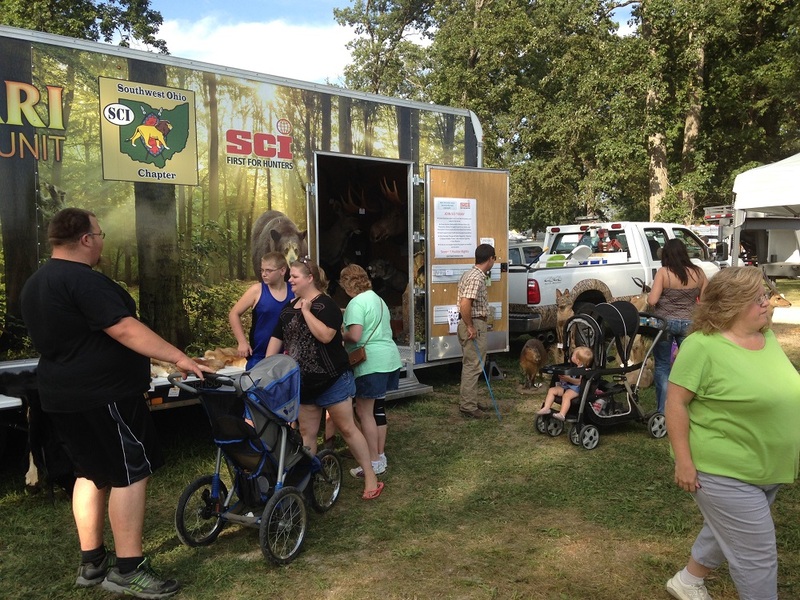 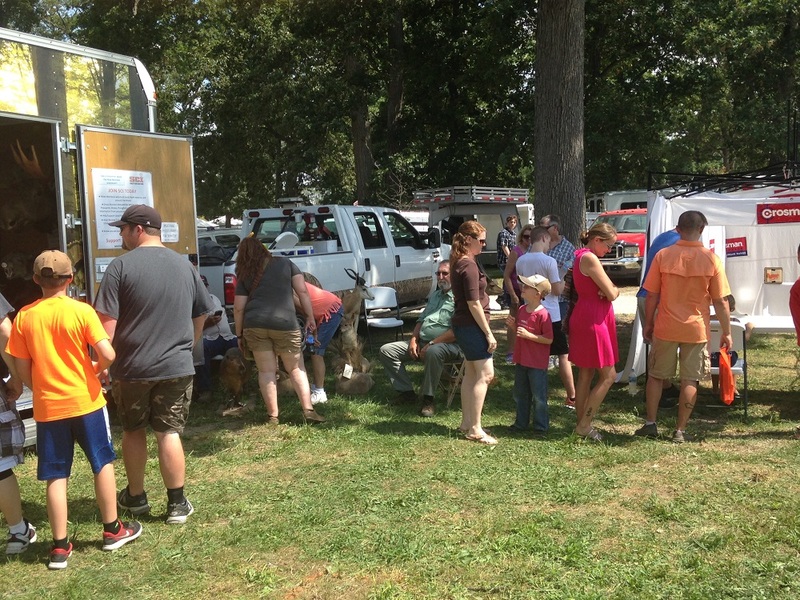 Our availability can be limited because our SCI members volunteer their time to bring this amazing trailer to your school or event. 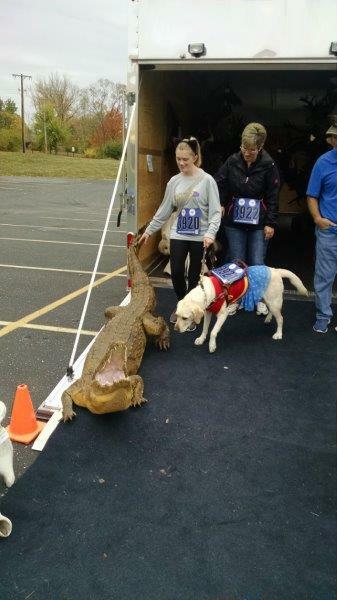 We must coordinate their availability with your needs. 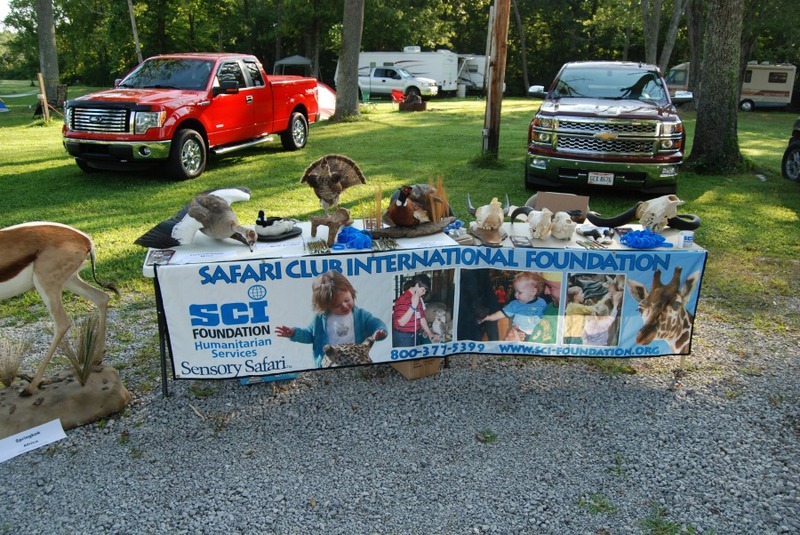 We are looking forward to coming to your event! 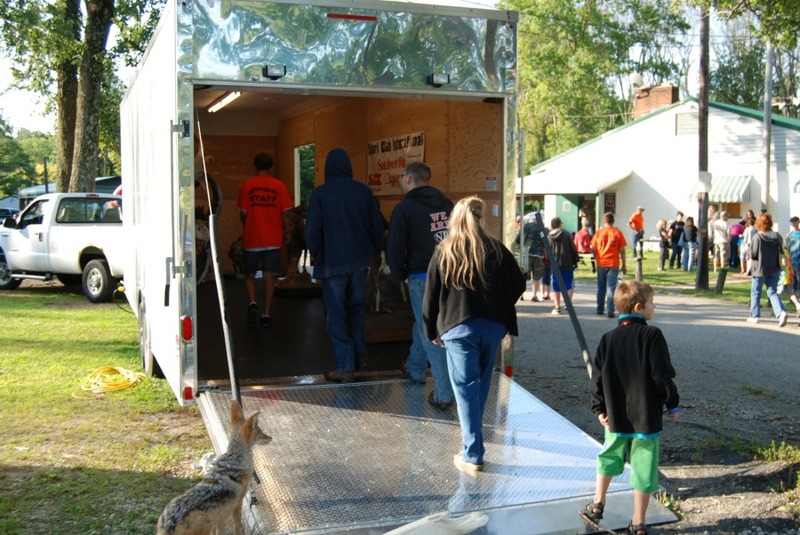 Click Here for a flyer about booking our trailer.